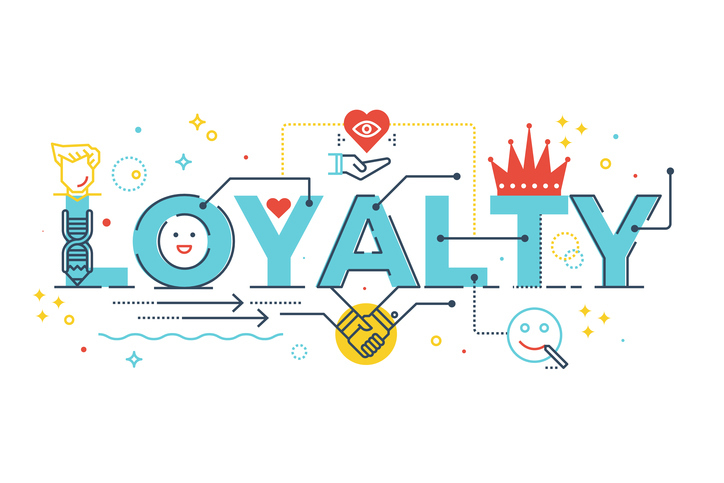 Creating brand loyalty is a big part of most companies' marketing strategy. A brand is the commercial name of a product, often indicated by a stamp or trademark. It is also a mark put on skin with a hot iron (now this is usually only used on animals, but historically it was common to use it on human prisoners or slaves). A stigma, or any mark of disgrace, is also a brand. A brand can also be a distinctive kind or variety of something and a burned or partially burned piece of wood as well. As a verb, to brand means ‘to mark or label as with a brand,’ ‘to label someone as having done something shameful,’ or ‘to mark with a hot iron.’ If something leaves a strong impression on you, it can be said to have branded you. Jim only buys his favorite brand of clothes. The cattle were all marked with the rancher's brand. Karen knew she would never be free of the brand of her misdemeanor. I don't really like that guy's brand of humor. Tom took a brand from the fire to light his way along the path. The soldier's comrades branded her a coward. The rancher is branding his cattle. The images of the starving children were branded on Abigail's memory. branding iron: the implement used for putting brands on animals. brand identity: all the things that distinguish a particular brand (like their logo and name, but also what they are known for, such as the type of product they produce and their corporate image). brand loyalty: the habit consumers have of buying from the same brand, once they have found one they like. You may have heard the adjective brand new, which means that something is absolutely new. Example: “I bought a second-hand car, as I couldn’t afford a brand new one.” You might think this meaning of brand comes from the idea of a brand as a company identity (because you are buying direct from the brand), but actually its origins are earlier than that. It comes from the idea of a brand as a partially burned piece of wood. Such pieces would often be plucked from the fire, still burning, to be used as torches. So, brand new relates to the idea of such a piece of wood being freshly plucked from the flames. Brand dates back to before the year 950. The Old English brand or brond meant ‘fire or flame’ as well as ‘firebrand, piece of burning wood or torch.’ It was also used figuratively, in poems, to mean ‘sword.’ It can be traced back to the Proto-Germanic noun brandaz (a burning), and the Proto-Indo-European root ghwer– (to heat or warm). It is related to the Old Norse brandr, the Old High German brant and the Old Frisian brond (all meaning ‘firebrand and, figuratively, ‘blade of a sword), as well as the German Brand (fire). The meaning ‘an identifying mark made by a hot iron’ appeared in the mid-16th century, and expanded to ‘a specific make of goods’ in the early 19th century. The verb, meaning ‘to make a mark or cauterize’ and, figuratively, ‘to stigmatize,’ dates back to around the year 1400. It originally referred to cauterized wounds or marks on criminals, and only extended to marks on property (including animals) in the late 16th century. The adjective brand new, as you read above, comes from the noun, from the idea of a burning stick taken from the fire. It dates back to the mid-16th century; a less usual form, fire new, was used by Shakespeare.